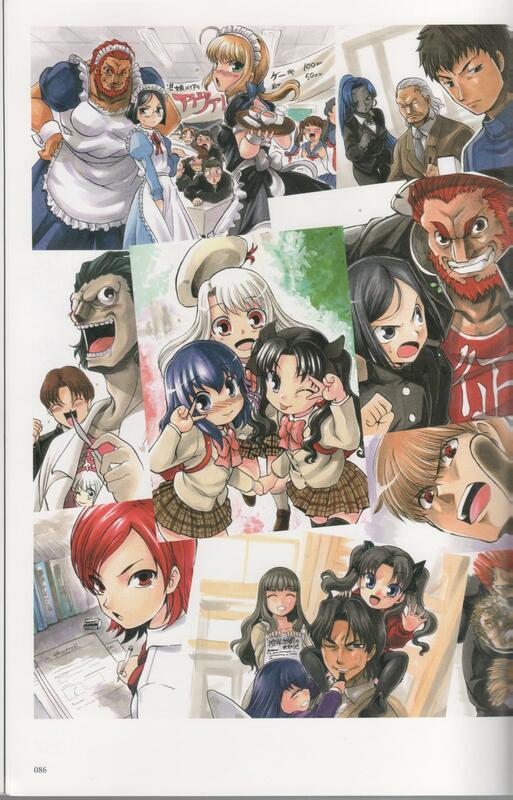 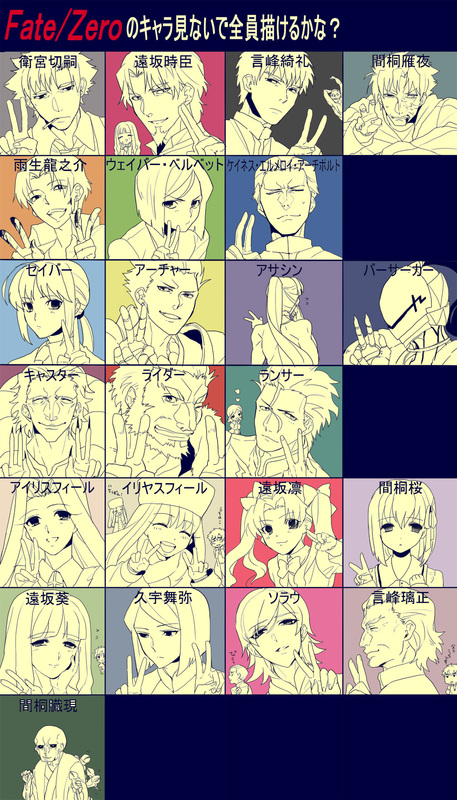 26 anime images in gallery. 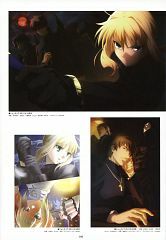 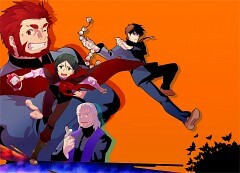 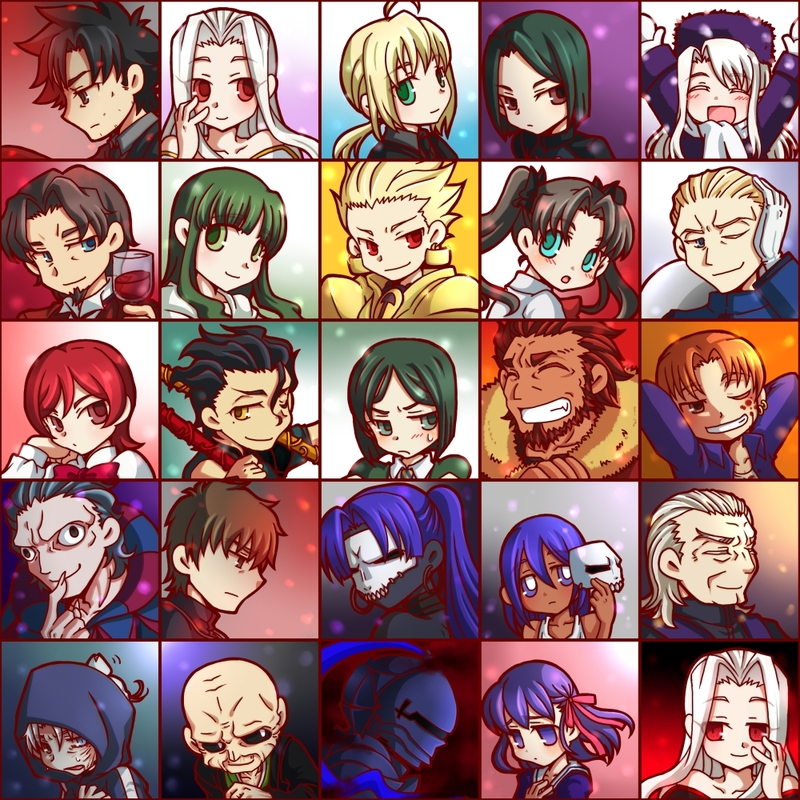 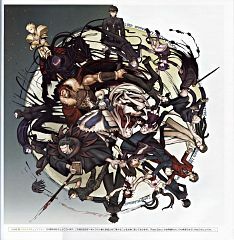 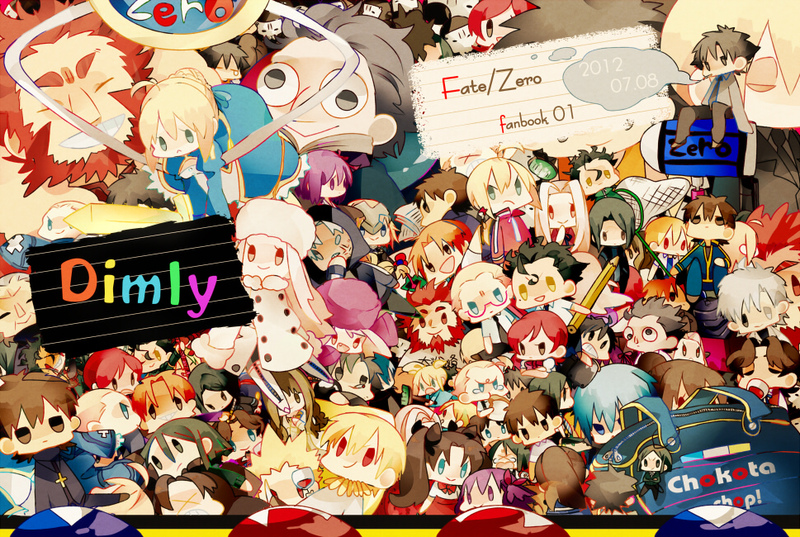 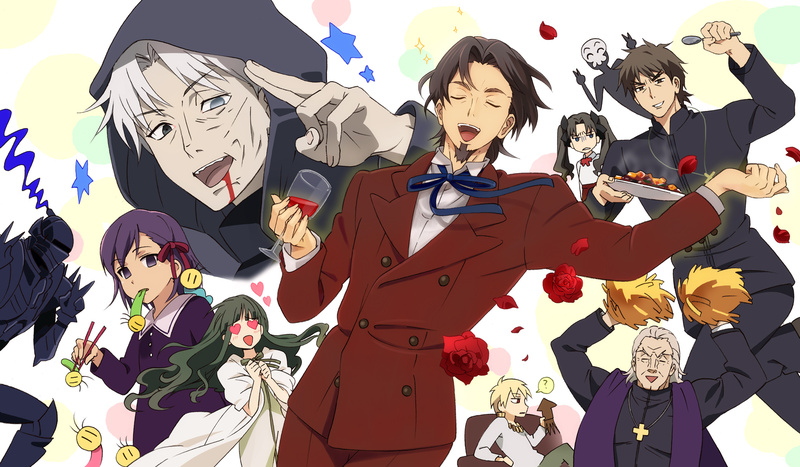 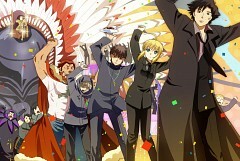 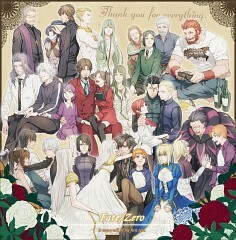 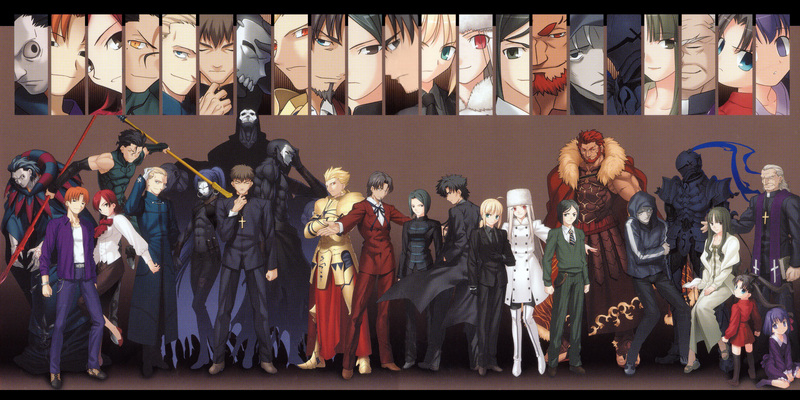 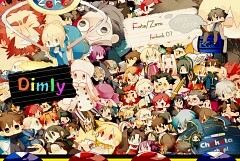 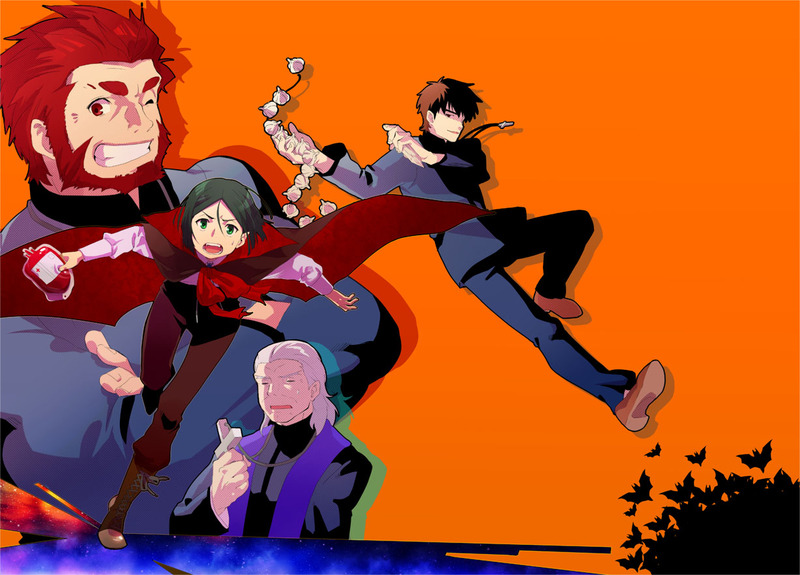 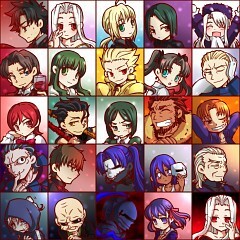 Tagged under Fate/zero. 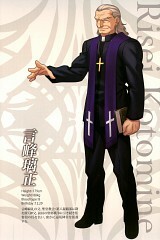 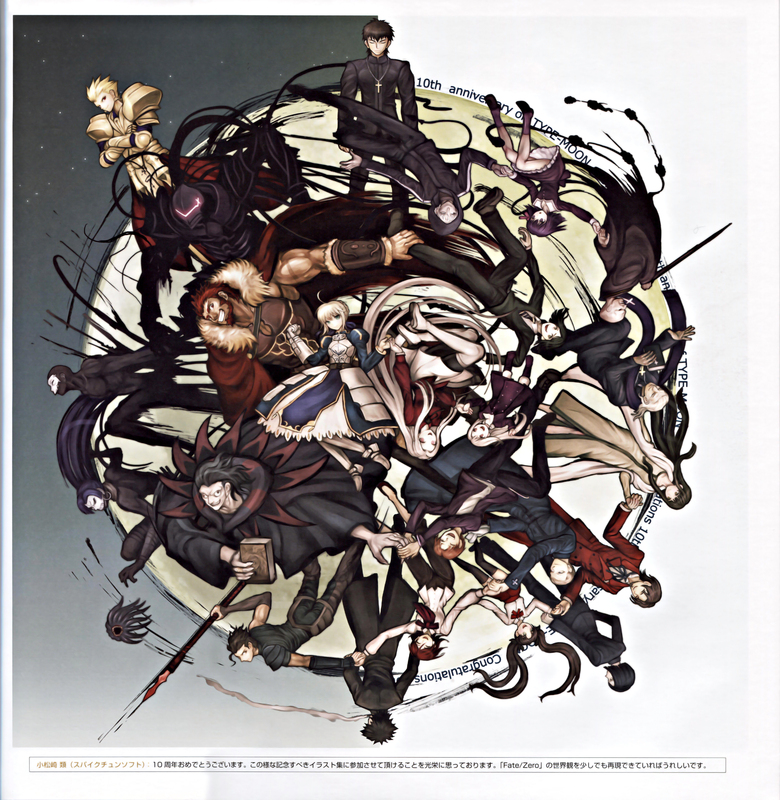 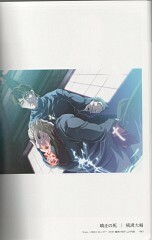 Kotomine Risei is the father of Kotomine Kirei, the recurrent antagonist of Fate/stay night. 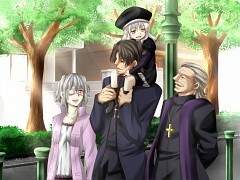 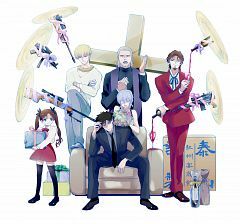 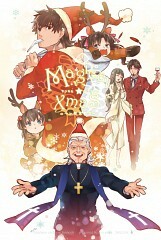 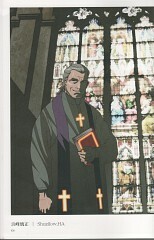 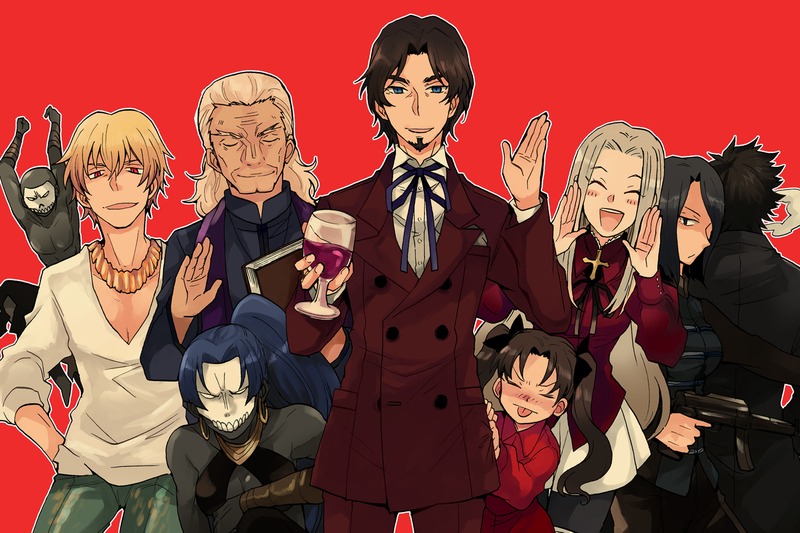 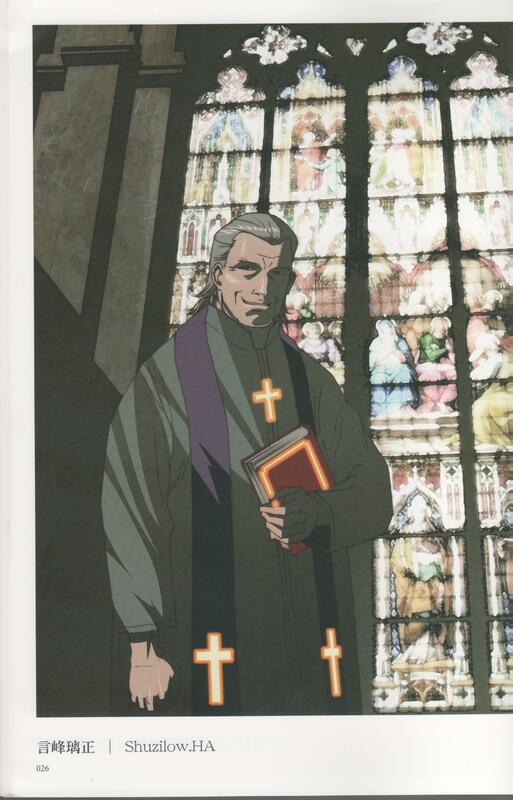 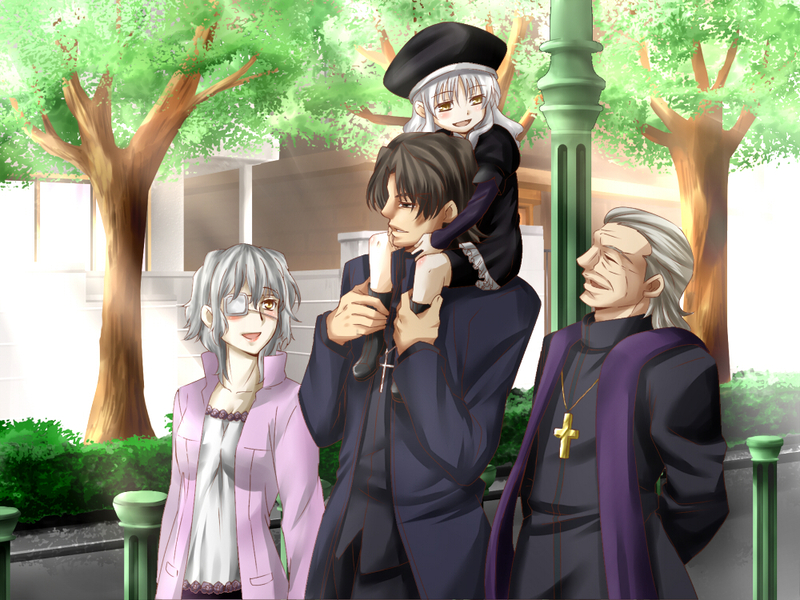 Kotomine Kirei's 80 year old father, Risei is a priest in the Church and the regulator of the third and fourth Holy Grail Wars. A friend of Tohsaka Tokiomi's, Risei actively supports him and conspires to ensure that Tokiomi will obtain the Holy Grail in the war, despite the fact that as a member of the Church, he should be ensuring only someone who is worthy of the a powerful artifact like the Grail should be obtaining it. 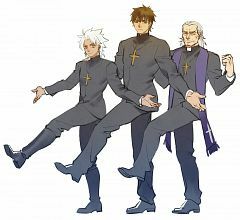 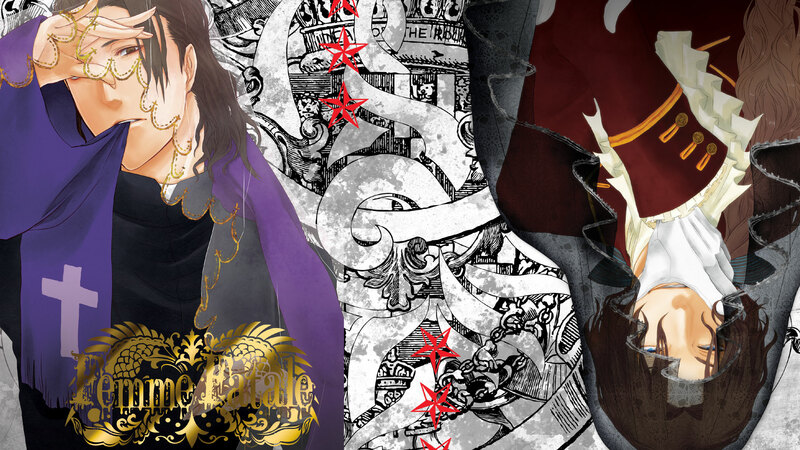 While he is proud of his son, who has demonstrated himself to be a perfect heir, Risei fails to understand Kirei in any sense. He believes that his son, who has recently lost his wife of two years, may be able to find some purpose in life again by aiding Tokiomi during the Holy Grail War.